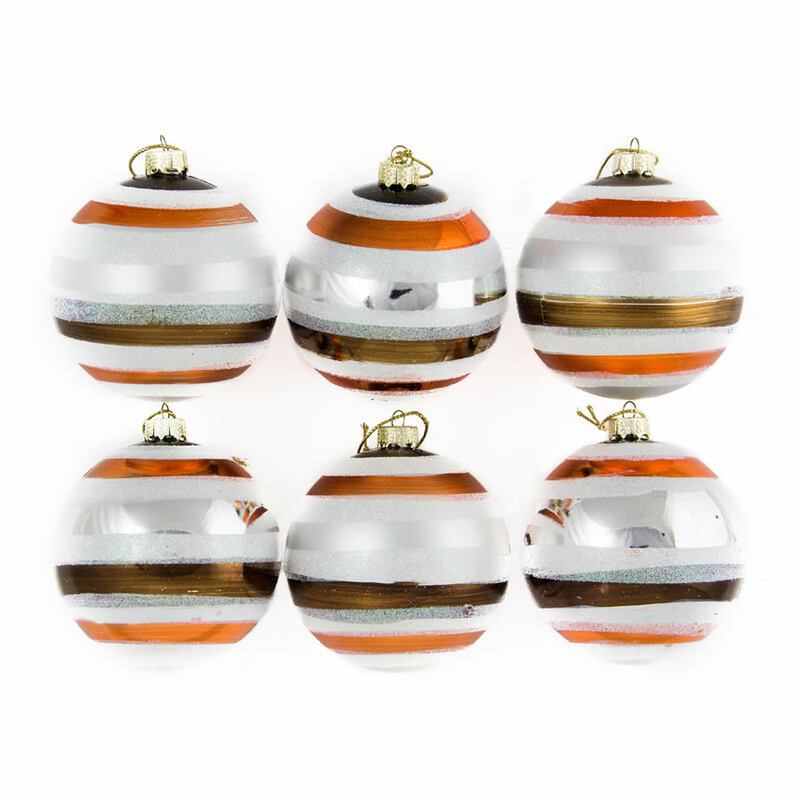 Grab a pack of Christmas Decorations with glitz and glamour when you buy our 4 pack of our 8cm Striped Baubles. Your Christmas tree will look amazing with these lovelies on board. Each bauble has a high-gloss silver finish, 5 glittering white stripes, and a decorative silver top for holding a hook or thread. Striped Baubles really come into their own as an accent bauble, and can be matched with any colour to great effect. 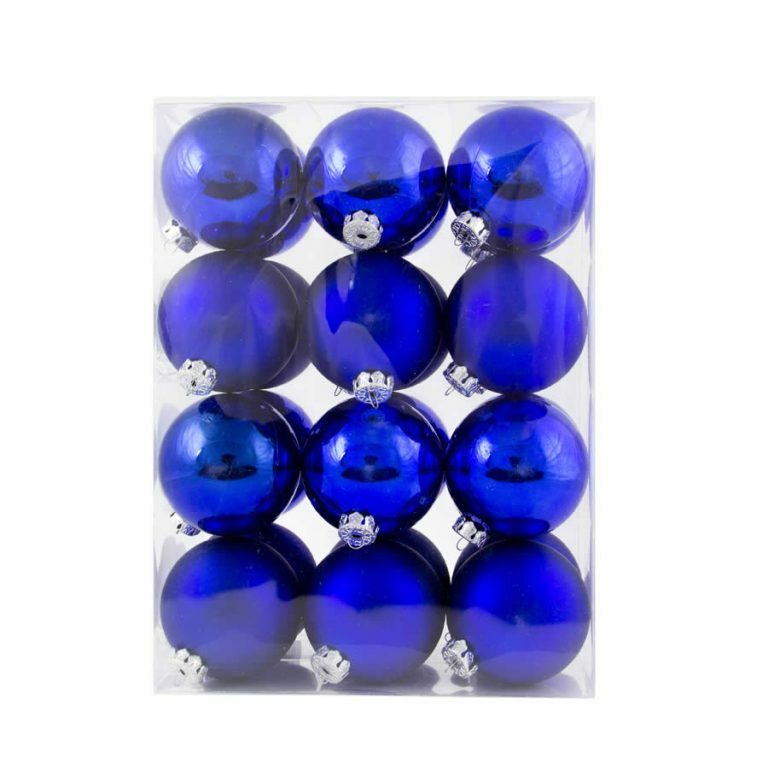 Shatterproof baubles are the best choice if you have a tree-mad cat, active dog, or young children. Why risk breakages and potential injuries when you can decorate with safe shatterproof ornaments.